Are you equipped with the knowledge you need to excel as a professional Business Broker? Being the best Business Broker you can starts by investing in yourself. 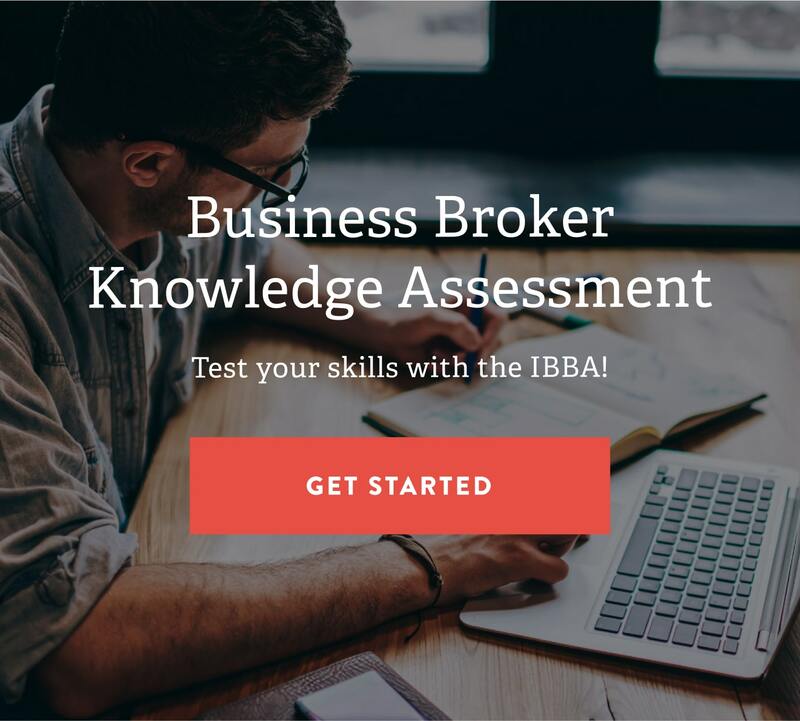 Get started today with the Business Broker Knowledge Assessment!